HOUSTON - Family and friends gathered Tuesday for the funeral of 7-year-old Jazmine Barnes, where faith and community leaders called for unity and change. People spent the morning filing past Jazmine’s open casket at the Community of Faith Church before a choir started the funeral just after noon. Jazmine’s mother and father were the first to speak at the funeral, and both of them started by expressing gratitude to the church and community. Christopher Cevilla, Jazmine’s father, said he is angry and sad about his daughter’s passing, but he believes that her death has helped repair broken relationships across the country. Harris County Sheriff Ed Gonzalez said that Jazmine’s legacy will endure if the community works to ensure that it will. He called on people to make something positive happen out of such tragedy. “This is our chance to make our community safer for our children,” Gonzalez said. From the pulpit, Houston Mayor Sylvester Turner proclaimed Tuesday as Jazmine Barnes Day. “She wanted to be a teacher, and I’m going to say to you that she’s still teaching,” Turner said. He called on the community to make Houston a safer place for children, saying Jazmine’s death is personal for him. “We’ve got to work extra hard to do what we can to save our children,” Turner said. “Actions do have consequences. 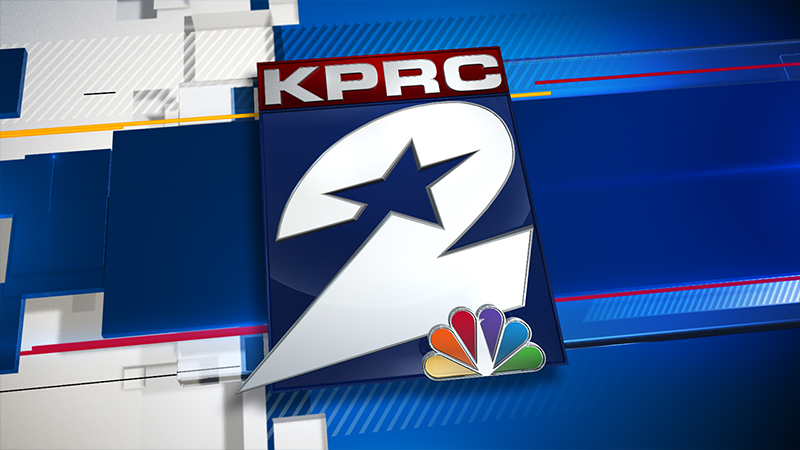 U.S. Rep. Shelia Jackson Lee, D-Houston, said that Jazmine’s death will not divide the community, calling the girl a teacher. “The killing of our children will not be the norm,” Lee said. A balloon release is scheduled after the funeral. Investigators said Jazmine was shot in the head Dec. 30 when someone opened fire into her family’s car. Jazmine’s mother was injured. Investigators said they believe the gunman believed he was targeting someone else when he started shooting. On Saturday, deputies arrested 20-year-old Eric Black Jr. and charged him with capital murder in connection with the case. Sources said Larry Woodruffe, 24, who was arrested on a drug charge Saturday, has also been charged with capital murder in connection with Jazmine’s death. 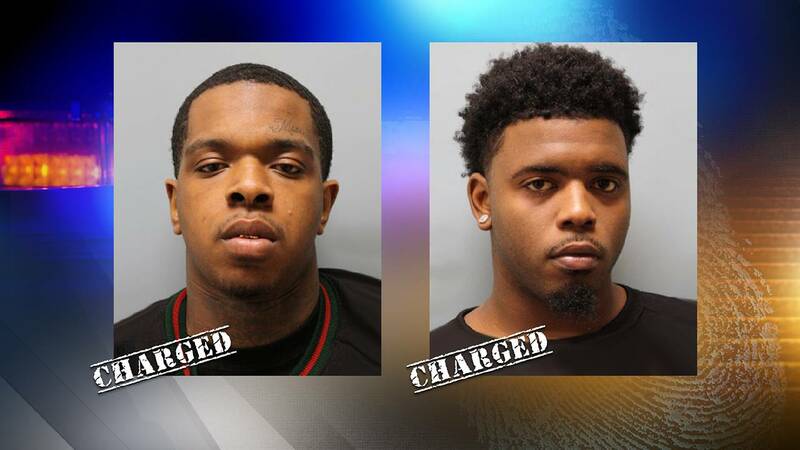 Larry Woodruffe (L) and Eric Black Jr. (R) have both been charged in the shooting death of Jazmine Barnes. Both Black and Woodruffe are being held in jail.